Any headbanger out there will remember Dec. 8, 2004, as a truly dark day for the world of heavy metal. That was the day that former Pantera guitarist “Dimebag” Darrell Abbott was gunned down while on stage with his new band, Damageplan, at the Alrosa Villa in Columbus, Ohio. 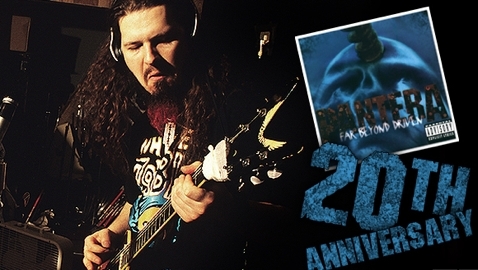 Watch as Matt Brown recounts the loss of one of heavy metal’s great guitarists.